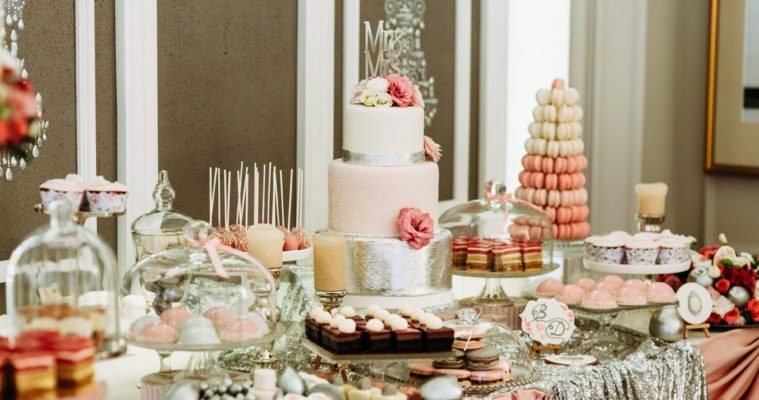 Most people think wedding dessert equals wedding cake-but what about all of the other options that can add just the right sweetness to the evening? 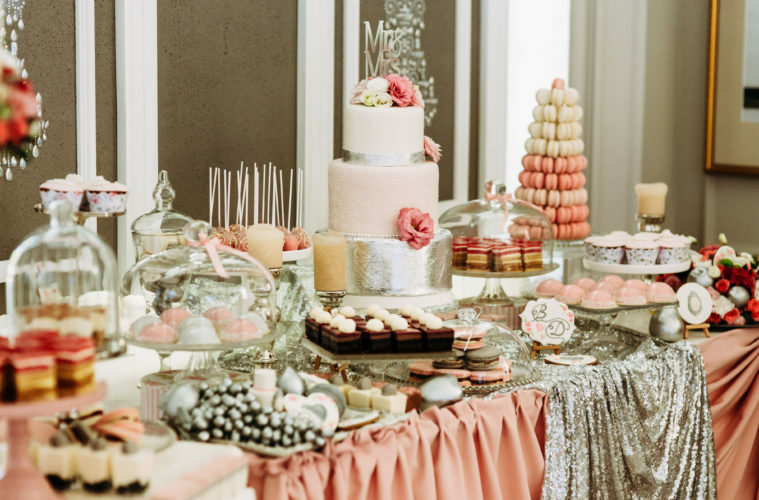 Putting just the right dessert table or dessert stations together can have your guests giggling like kids in a candy store-here are a few ideas of items that will help do just that. These are not only sure to bring a sense of nostalgia to all that enjoy them but also add a touch of warmth during the winter weddings around the corner. For an added touch, have the marshmallow torched on site at a station to have them at the just the right level of ooey gooey! Everyone loves food on a stick so it only gets better when there’s pie at the end of one! Mini pies or turnovers filled with your favourites from fruit to chocolate are a great add on to your dessert table and a unique way to enjoy a good piece of pie. Donuts are always a winner and with the endless choices of flavours, toppings and fillings, these delectable desserts can be as unique as you are. Since you’re likely to serve a range of desserts, mini donuts in a few different flavours are your best bet but if big is the way to go, then you can go all out with huge bold donuts as well. The perfect dessert-a shot of milk topped with a freshly baked mini cookie. This will not only serve up the fun but also a duo made in heaven! Again, you can choose from tons of flavour combinations and also flavour the milk that accompanies your cookie pairing. Take it up one more notch and create boozy milk options like White Russians or adding a touch of Kahlua or Baileys. This article was originally posted on Suhaag.